As over 10,000 individuals are turning 65 years of age each day, it is more important than ever to have a plan to stay healthy and independent. 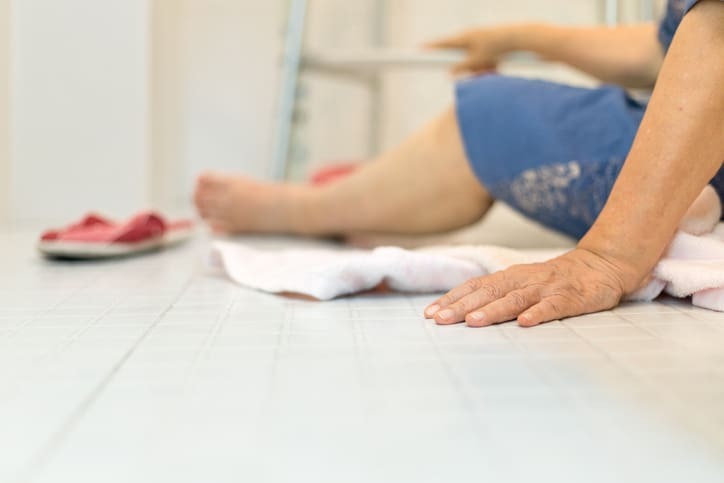 At Alamo Companion Services, our experience has shown that preparation is one of the best ways to stay safe and avoid falls. Taking charge and making a few changes in a home can make all of the difference. Are there big changes to be made such as having a bathtub replaced with a walk-in shower or installing a stair lift? It might even be time to move to a home built or remodeled with aging in mind. Following these suggestions will help keep the home safe to enjoy for retirement.